Loyalty cards can be an invaluable asset to your business – and now the figures are in to prove it. According to a recent study by YouGov, three quarters of British consumers are now signed onto a loyalty scheme. So, what is the secret to their success? And why should brands use them? The answer to both is simple; by rewarding the customer for shopping with your brand with a loyalty programme, you increase the chances of them remaining loyal to your business – helping to drive repeat business. These aren’t the only benefits though. There is a wealth of reasons why you should consider creating a scheme for your business. This post looks to explore the top five. But first, a quick introduction on how loyalty cards began. How did loyalty cards start? The idea of rewarding customers has been around for a while now, but it wasn’t until 1995 that the first loyalty card appeared in the UK retail industry. Tesco Clubcard led the way, creating a personalised discount scheme to generate loyalty to the brand. It quickly began to pay off, with an incredible 28% increase of spending for card holders just a year later. Soon other big brands caught on, and today almost all big businesses offer some sort of loyalty programme. The premise of a loyalty scheme is to attract customers back to your business for repeat custom, using offers and deals to forge a long-lasting relationship. This practise is not only highly effective at retaining customers, but also creates a deeper engagement across the wider business, as customers become more invested in the brand. No longer do customers seek to collect points. Instead they want something new, exciting and dynamic when they choose to enrol in a loyalty scheme. Many brands have responded to this shift and are introducing personalised loyalty card services – usually via interactive apps. They use data on a customers’ individual interests and past purchases to create targeted offers that are unique to them. Forging a deeper relationship with consumers like this can build a deeper relationship with them. 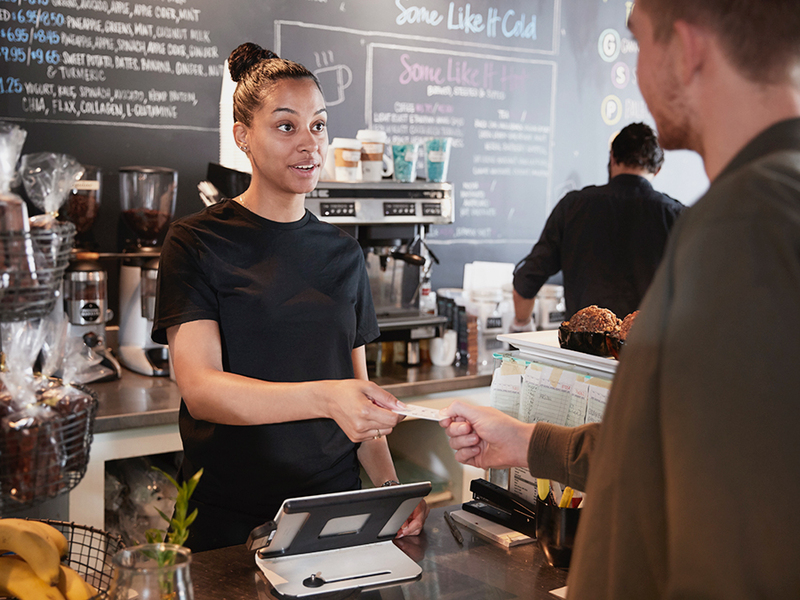 The ever-changing customer demand landscape means consumers are now seeking instant rewards from their loyalty schemes – rather than the traditional long-term, build-up system. Finding the perfect balance is crucial. Loyalty programmes that provide a reward closer to purchase – such as a signup bonus or instant money off their next shop – can encourage them to return. This can set your business above the rest, avoiding sign-up fees or membership costs. Word-of-mouth-marketing is one of the most powerful tools to promote your branding. 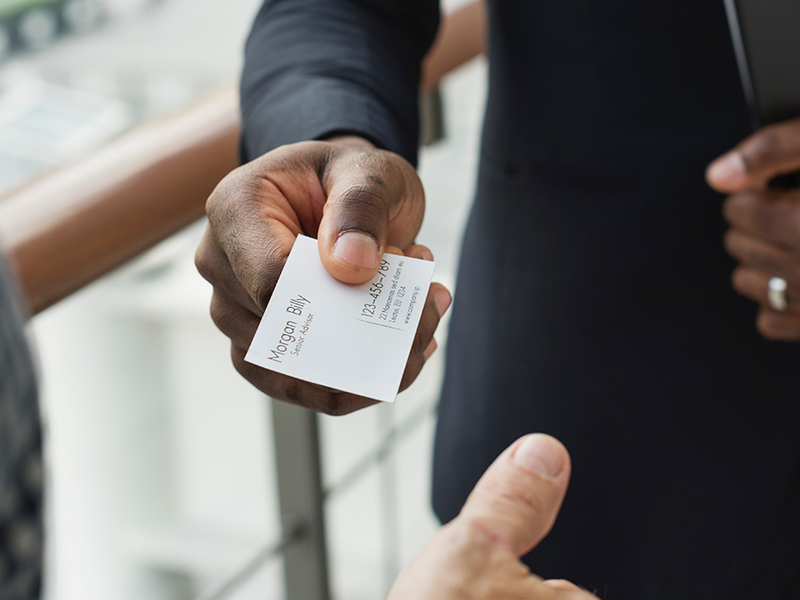 Schemes such as loyalty cards give your business an increased chance that members will go out and spread the word to their family and friends about your business. This gets more people talking about your brand, more consumers enrolling in your scheme and potential benefits like increased sales as well. Existing customers spend on average 67% more than new ones, illustrating the importance of keeping your customers loyal. In addition, people are much more likely to stay loyal to a business based on their beliefs and values, rather than the products themselves. 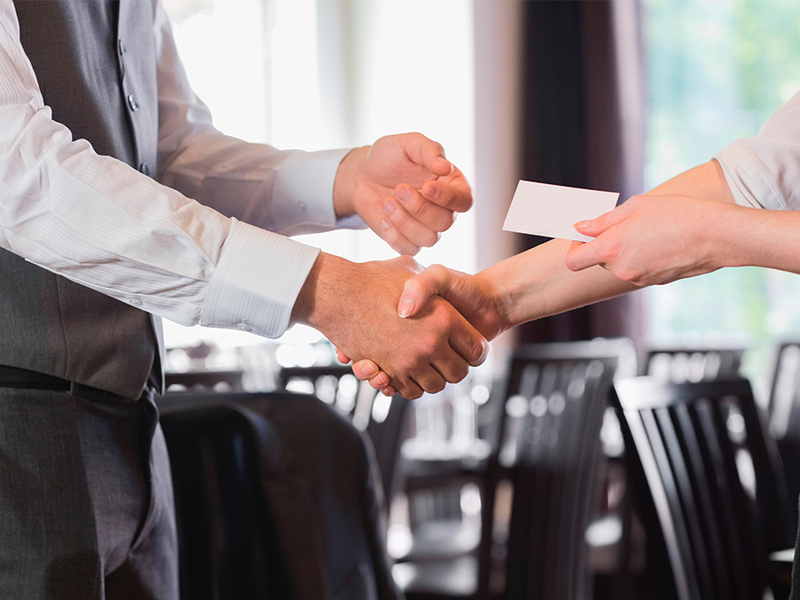 Businesses are capitalising on this by teaming up with other local companies to create joint-loyalty schemes that provide all-inclusive offers that can be redeemed at all retailers in that group. It’s a fantastic way of forging a mini-community where loyalty is shared. Back in 2012, Starbucks replaced their prepaid members card in the UK with the My Starbucks Rewards scheme. This transformed their customer experience and boosted their loyalty by turning visits into rewards using a fast-paced point-collection system. Alongside this, they also released an accompanying app. This soon became one of the most regularly-used loyalty apps on the market, allowing customers to easily access their points on-the-go. In turn, this saw their digital engagement with customers skyrocket and brought a proven points-based customer loyalty technique into the digital era. To further encourage customers to use their rewards programme, they recently teamed up with Spotify to offer loyal users the opportunity to stream music played in Starbucks for free – showcasing how effective a brand collaboration can be in a loyalty card scheme. Once you’ve made your mind up about introducing a loyalty card programme for your business, start thinking about their design. 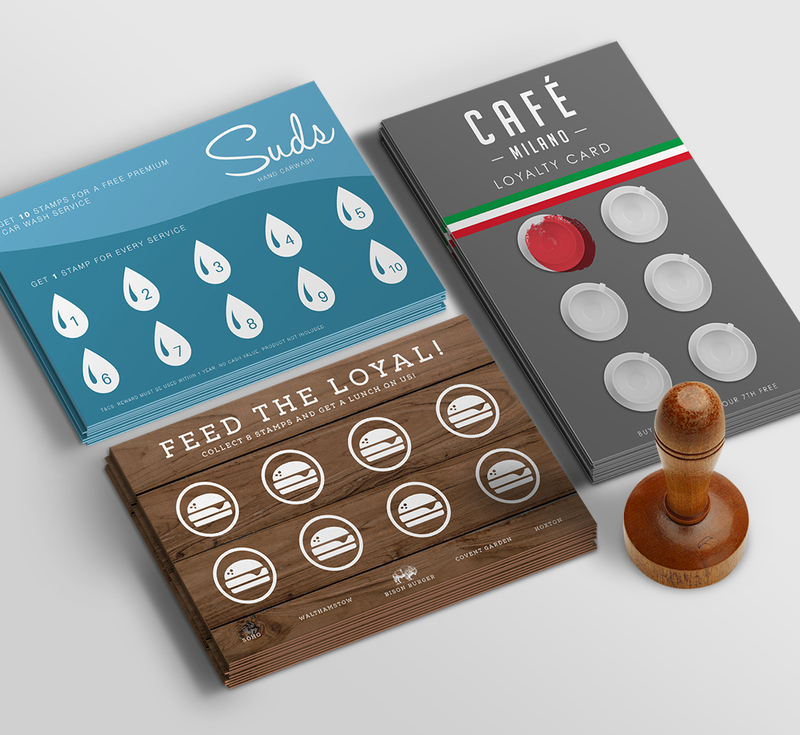 Solopress can print bespoke loyalty cards, with a range of different card sizes and paper types available. Start creating cards your customers will love today. Social Media Manager for Solopress. 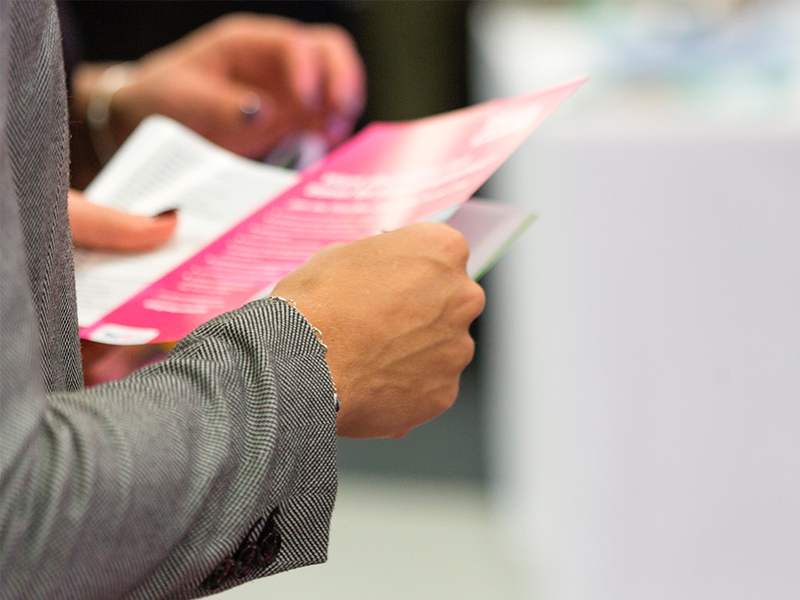 Specialising in the print trade for nearly four years, I've managed to accrue a wealth of information and experience within my field. Specifically for purposing strategies and marketing activities for the print industry. In my spare time, I like to kayak, see the latest movies & game. Failing that, you can always catch me listening to music.